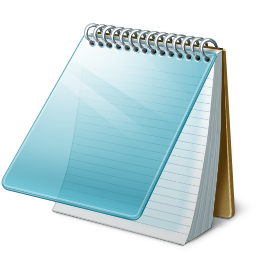 A free, lightweight and user-friendly note taking application. The text-clipping "magic" works in any application that can copy text to clipboard. CintaNotes automatically saves the text and its source URL, and you don't even have to install a plug-in to integrate it with your web browser! Live note synchronization is supported with the help of free online services such as DropBox or SugarSync. Do you scribble great ideas on napkins and sticky notes? Is precise filing more your style? OneNote's got you covered whatever way you shape your thoughts. What is Simple Sticky Notes? It's a simple, easy-to-use, absolutely free, fast and efficient note taking software. Evernote is a free note-taking application for Windows, Mac, Android, iOS, WP, and BB with cross platform support.